In Saskatchewan the Elster wireless water meter is used in conjunction with the Sasktel wireless network also used for Smart Meters. City of Toronto states that the levels are safe, but if they are inside the home, and the signal is on all the time, these levels the city refers to must only be measuring the ones out doors, activated by drive by collections. How much Water is BC really using? How does my water meter work, how often is it read, and can I read it? Your meter is a Neptune R900 radio transmitted water meter. The meter reader drives down your street, or nearby, and information automatically transmits to a Mobile Reader located in the meter reader’s car. The meter is read every 3 months. You can read your meter by shining a flashlight on the digital read out. The last four digits (on the right) are decimal places. Look at the numbers on the left of the decimal. If you see a faucet this is an indication of a leak. A leak can be caused by anything from a leaky tap to a humidifier. Please investigate or call a plumber to assist with locating a leak. We can not tell you what is leaking. Please see the Neptune Technologies Websitefor more information on your meter. On Jan. 11, I started a debate on the potential danger of the new water meters that the City is installing. My intention in seeking information on the new meters was simply to satisfy myself that they are not going to present a health risk to my family. I have to confess that the thought of having microwave transmitters put on every home in the City struck me as potentially risky…. 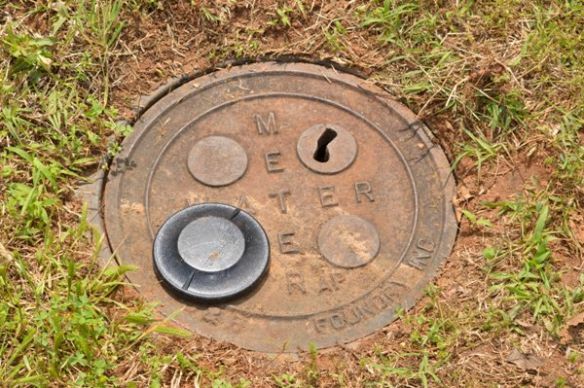 Why is information on water meter installations so hard to get? We contacted Doug Allin at City Hall to get more info on one of the available options – the manually-read, human-friendly, non-RF, non-radiating meter (the “ProRead”), and we were just pointed in various directions and given no hard data. There seems to be nobody available with definitive answers to this question. 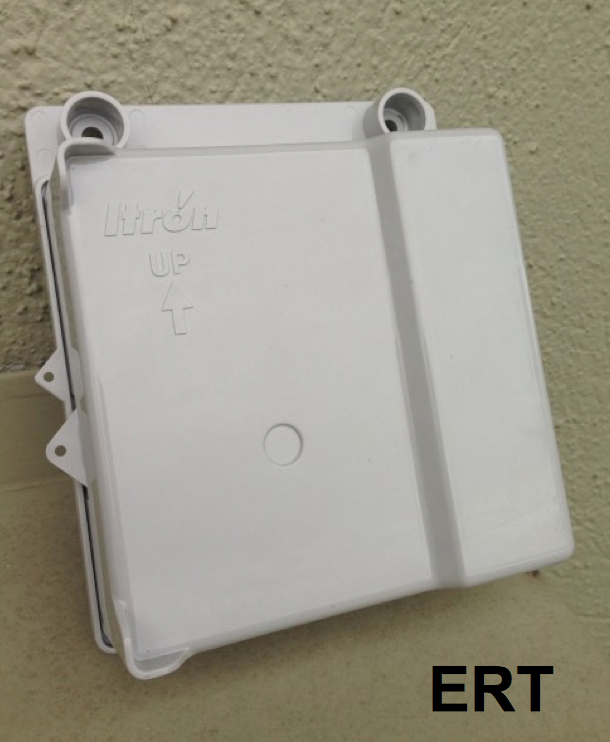 If you are a homeowner and concerned about RF radiation, are you even aware this is an option? About 2,000 water meters have been installed in Kamloops homes now as the City’s program to put one in every house moves into its third month. City utilities director David Duckworth said Tuesday the main concern raised has been around the radio frequency emissions from the meters. A resident who says she was not informed of an alternative to a wireless water meter wants to ensure other homeowners are aware. Petrina Gregson, who is opposed to the use of wireless meters due to her uncertainty over health risks, now has one installed at her home. Gregson was initially told by installation contractor Neptune that the only alternative is to have a wireless meter installed in a pit elsewhere on her property at her expense. Most of the focus in the media has been on smart electric meters and the many risks that these devices pose for customers and their families. 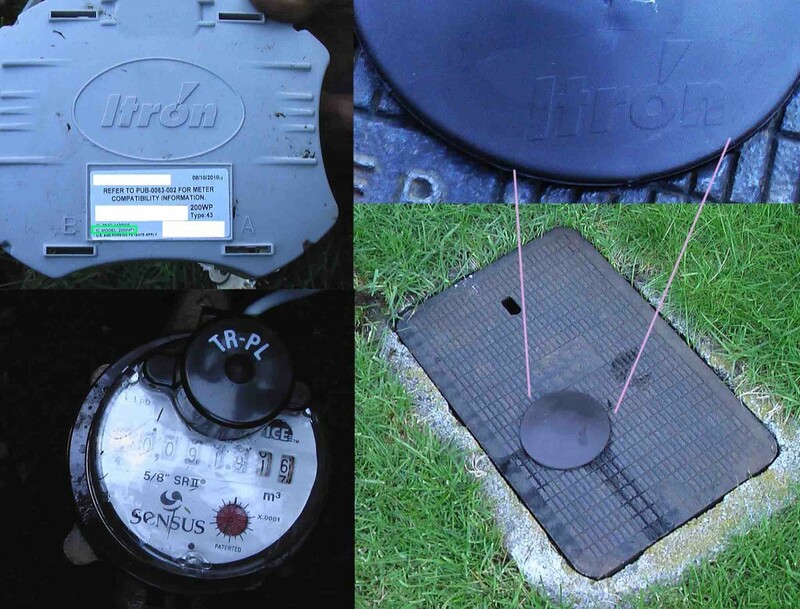 Another risk relates to privacy invasions associated with smart water meters. A growing number of utilities are installing these devices. During routine investigations into the workings of a smart water meter today a lithium battery used to power the GPS on the meter exploded shortly after it was removed from the meter. The cause of the explosion is unclear but what is clear the odour emitted from the device following the explosion can cause respiratory problems and injuries. The batteries have to be changed on these meters after a number of years and given that the meters are close to gas mains today’s explosion has to be a cause of concern. The cause of the explosion is now been investigated but one theory is that the battery may have come into contact with water or short circuited. Itron Inc. (NASDAQ: ITRI) announced today that it has signed an agreement with the City of Abbotsford, British Columbia (Abbotsford) to install Water SaveSource, Itron’s fixed network system for water providers. Located approximately 35 miles east of Vancouver, Abbotsford provides water service to approximately 135,000 residents. Traditionally, Abbotsford read its customers’ water meters annually, issuing a water bill yearly along with the customer’s property taxes. Faced with growing challenges, the city set out to implement an advanced metering infrastructure (AMI) solution to initiate new water resource management and customer service programs, and reduce its meter reading costs. 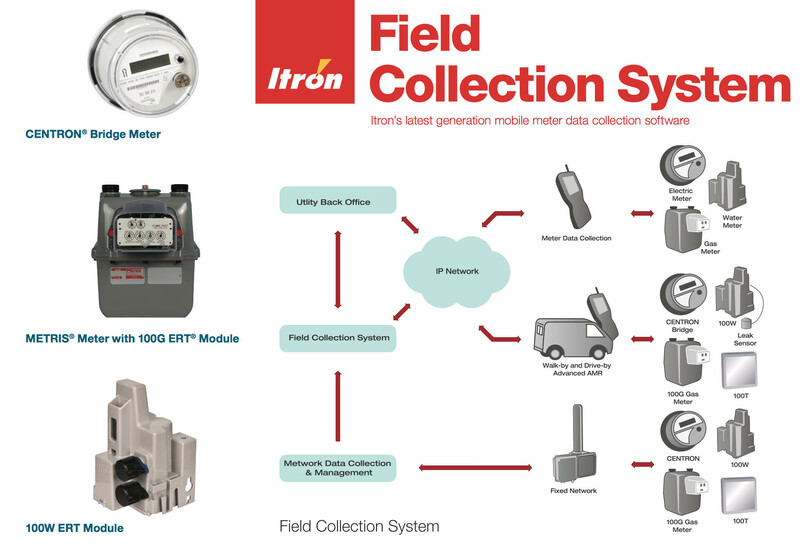 A longtime customer, Abbotsford again trusted Itron, this time to successfully deliver Water SaveSource. Past successes, along with the two-way communications offered by Itron’s AMI solution, were critical in Abbotsford’s decision. Abbotsford will achieve benefits from data logging, which means more frequent and more incremental meter reads. Access to more granular usage information will enable greater customer service through efficient bill reconciliation and in-home leak detection, as well as allowing the end consumers’ to better their water usage to support mandated conservation programs. With distribution-side leak management, the city will also be able to reduce non-revenue water losses and better oversee field assets by constantly monitoring and mitigating performance issues. Located in the shadow of Mount Baker in the fertile Fraser Valley, Abbotsford is a one hour drive east of Vancouver. With 135,000 residents, it has the fastest growing economy in western Canada and prides itself on being where the splendor of nature meets the promise of the future. Montreal Mayor Gérald Tremblay is cancelling a $355-million water meter contract, the biggest ever awarded by the city. Tremblay said Tuesday two of the city’s top bureaucrats — city manager Claude Léger and the city’s director of corporate affairs, Robert Cassius de Linval — have been fired. The move comes after the city’s auditor general recommended the city review — and consider cancelling — its contract with private consortium GÉNIeau because of irregularities with the tendering process. 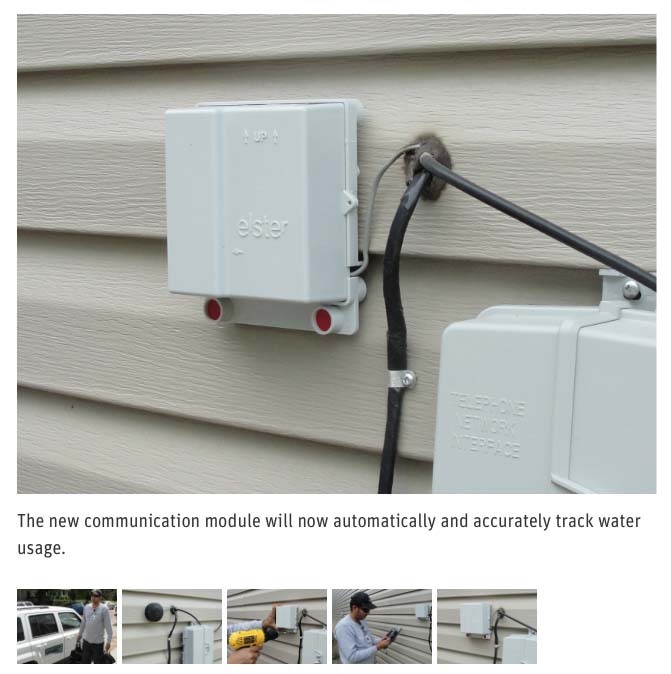 The new water Smart Meter that was installed in Debbie Vancendrock’s yard Wednesday morning. MIDWEST CITY – Debbie Vancendrock began protesting Midwest City’s installation of water Smart Meters Wednesday morning, but her opposition ended quickly when police threatened to arrest her if she didn’t move. Vancendrock, who suffers from a variety of medical conditions enhanced by radiation exposure, had sat on the ground and placed her feet in the hole where the city water meter is located. She didn’t want the Smart Meter installed since it reportedly emits dangerous radio frequencies that play havoc with her health conditions. Instead of being booked into the city jail, Vancendrock stood up and invited police into her condominium so they could see the precautions she takes to prevent radiation from entering her home. The meter was installed over her objections, but she isn’t giving up the fight. Vancendrock has a scheduled meeting with Midwest City Clerk Rhonda Atkins Thursday to discuss the issue. Already suffering from neuropathy, brain fog and anxiety, Vancendrock told Red Dirt Report in a telephone interview her medical issues were heightened in 2011 when utility companies started installing Smart Meters, devices that allow utilities such as Oklahoma Gas & Electric to receive frequent usage information without using meter readers. The information is electronically sent to the billing department. The advanced meters, with its wireless and digital capabilities, also allow energy companies to raise thermostats a few degrees on a hot summer day, reducing demand and avoiding the need to start up expensive plants known as “peakers” to meet short-term needs. Ultimately, that could lead to lower bills. “I’m not saying I didn’t have any problems before 2011, but when your immune system gets to a certain point anything can set you over the edge,” Vancendrock said. Vancendrock claims to be sensitive to magnetic fields and can often become “violently sick” when exposed to radio frequencies. 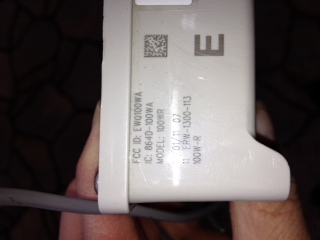 The Midwest City woman said two Smart Meters were installed on the outside of her kitchen wall by power companies. However, people expose themselves every day to low doses of radiation by using cell phones, garage door openers, microwaves, baby monitors and wireless Internet routers. Atkins said she had her first conversation with Vancendrock who uses a 3G cell phone. Utilities and municipalities face opposition from people like Vancendrock who see threats to health, privacy and security of the nation’s power grid. Opponents contend the meters emit dangerous levels of radiation through the radio frequencies that allow communications between the meters, utilities and “smart” appliances, including thermostats. Vancendrock claims the city’s Smart Meters emit quick bursts of radiation every 17 seconds. Atkins said that’s not correct. Midwest City has been licensed by the Federal Communications Commission to use radio frequencies that fall within federal guidelines. City officials discussed the use of Smart Meters for several years, deciding two years ago to install them on a citywide basis. Unlike many of the energy companies, Midwest City does not offer an opt-out plan for residents who are opposed to the meters. Vancendrock had U-Verse and a wireless alarm system pulled from her house as another precaution. Vancendrock’s sensitivity to radio frequencies is so severe that a friend built a faraday cage around her bed. A faraday cage is made of a mesh that blocks external static and non-static electric fields from entering the enclosure, pushing it around and along the cage. Vancendrock said she is treated by a physician for her medical conditions and is dependent on a visiting nurse to assist her. The nurse, Vancendrock said, witnessed an episode that left her nearly helpless. “I’m glad someone else saw it to prove I’m not a nut case,” she said. During a typical day, Vancendrock said she’ll leave her cage and work around the house until she experiences heart palpitations. “Then I spend another hour or so in the cage,” she said. Vancendrock owns her condo, but said she doesn’t have the financial resources to move. 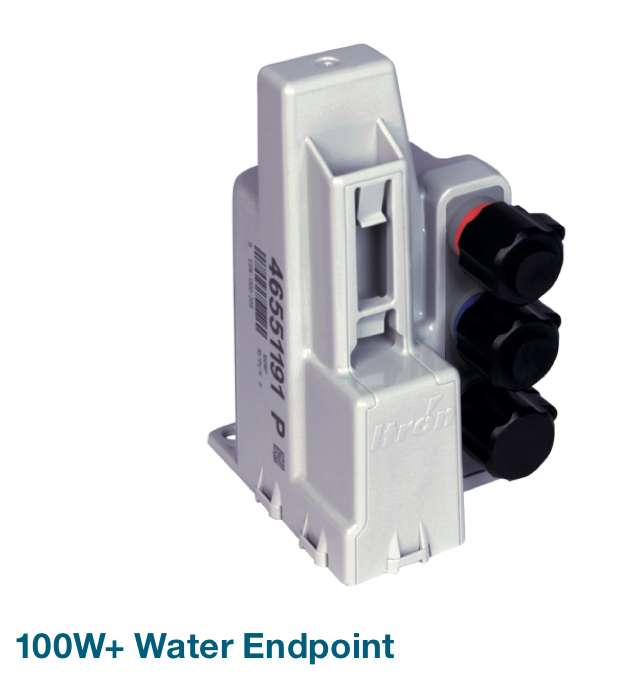 A Neptune e-Coder R900 water meter pulses every 14 seconds and can fill a home with radiation if located in a basement.